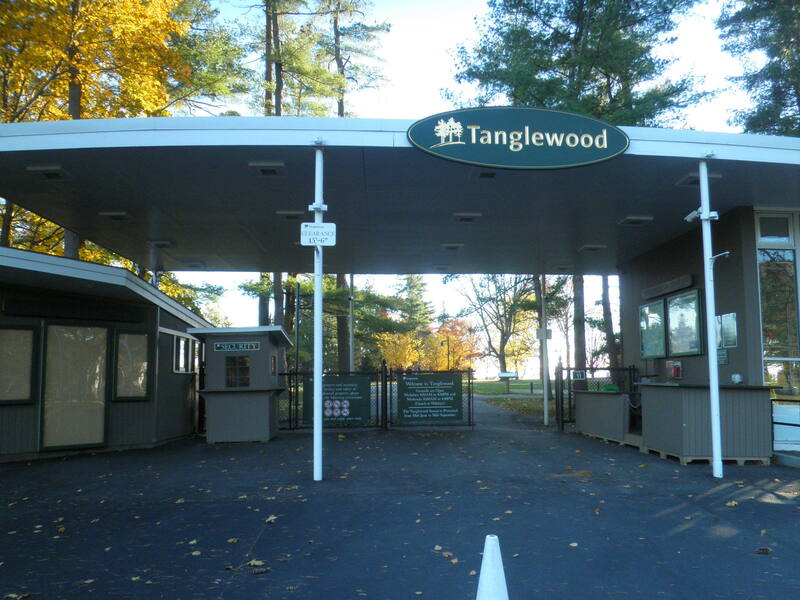 The 2014 Tanglewood schedule features the first appearances of Andris Nelsons as BSO Music Director Designate and the return of James Taylor on the 3rd and Fourth of July. The Boston Symphony Orchestra’s summer season in the Berkshires will run from June 28 through August 30, 2014. The Opening Night Gala program on July 5, 2014 is an All-American event with opera superstar Renée Fleming featured in an evening of music ranging from opera arias to popular song. Featured artists on the 2014 Tanglewood schedule are Jason Alexander, Emanuel Ax, Joshua Bell, Yefim Bronfman, Christoph von Dohnányi, Charles Dutoit, Rafael Frühbeck de Burgos, Josh Groban, Thomas Hampson, Garrison Keillor, Paul Lewis, Keith Lockhart, Yo-Yo Ma, Anne-Sophie Mutter, Gil Shaham, James Taylor, Jean-Yves Thibaudet, Dawn Upshaw, and John Williams. After the very popular programming of his West Side Story last summer, the 2014 season will include Leonard Bernstein’s Candide, in a concert performance by the Boston Symphony Orchestra and cast of singers led by Bramwell Tovey on Aug. 16. The big movie-related show this year, besides Film Night with John Williams (Aug. 2), will be a Boston Pops performance of the score to The Wizard of Oz, under the direction of Keith Lockhart, to accompany a brilliantly restored print of the universally beloved movie classic on Aug. 22. As part of a season-long celebration of the 20th Anniversary of Ozawa Hall, Tanglewood will present two concert operas: Handel’s Teseo with the Philharmonia Baroque Orchestra and soloists under the direction of Nicholas McGegan (8/14) and the new chamber version of American composer Jack Beeson’s opera Lizzie Borden with members of the Boston Lyric Opera Orchestra under the direction of David Angus (7/31). James Taylor, who was on song-writing hiatus from touring last summer, comes back to the Koussevitzky Music Shed, July 3 and 4. A spectacular fireworks display over the Stockbridge Bowl will follow the concert. Mr. Taylor, who regularly performs to sold-out audiences at Tanglewood, has returned to the festival 21 times since his first performances there in 1974. Tickets for James Taylor’s July 3 and 4 concerts go on sale Thursday, January 16. And, this will be the 15th consecutive Tanglewood schedule to include A Prairie Home Companion with Garrison Keillor, broadcast live from the Shed on June 28. Tanglewood week 8 program – August 22 – 30, 2014.